Ready to have a ball? 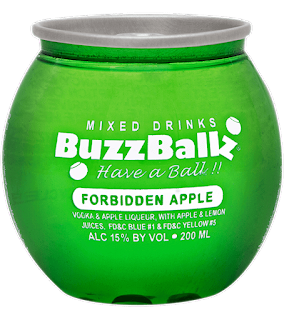 As a special treat we have the privilege of featuring another one of Mr. and Mrs. McStud's tasty alcoholic beverage reviews! 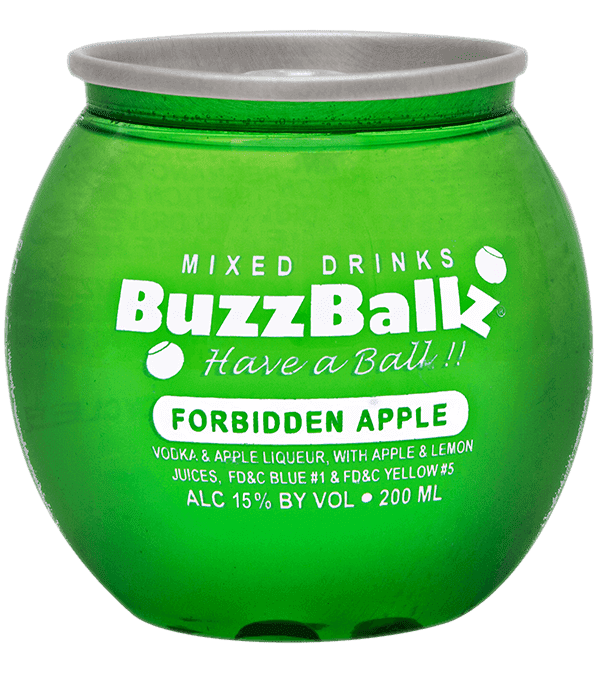 Buzz Ball Forbidden Apple Review!